To save her country, Chase must put everything on the line. Including her pride. And her heart. Chase Harcourt, call sign "Nyx", isn't one to play it safe. In 2048, America is locked in the second cold war—and the country's best hope is the elite teen fighter pilots of the United Star Academy. Chase is one of only two daredevil pilots chose to fly an experimental "Streaker" jet. All anyone cares about is that Chase aces the upcoming Streaker trails, proving the prototype jet can knock the enemy out of the sky. Only few know the pain and loneliness of her past. 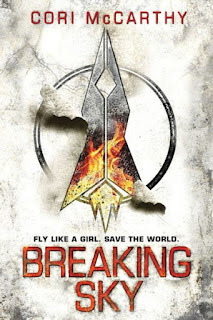 As the world tilts toward war, Chase discovers a military secret. There's a third Streaker, and it's young pilot, Tristan, can match her on the ground and in the clouds. Chase doesn't play well with others, but to save her country, she'll have to put her life in the hands of the competition. 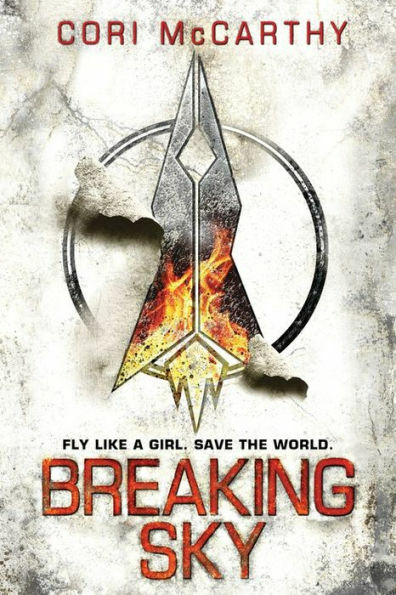 Breaking Sky is a gritty coming of age tale with tons of action, a fascinating dystopian society, humor, friendship, romance and heart-stopping, high-stakes flying that will leave you on the edge of your seat. Cori McCarthy delivers an emotionally taut page-turner perfect for fans of E. Lockhart, Jennifer Niven, and Jandy Nelson. Cori McCarthy's gripping narrative defies expectation, moving seamlessly from prose to graphic novel panels and word art poetry. 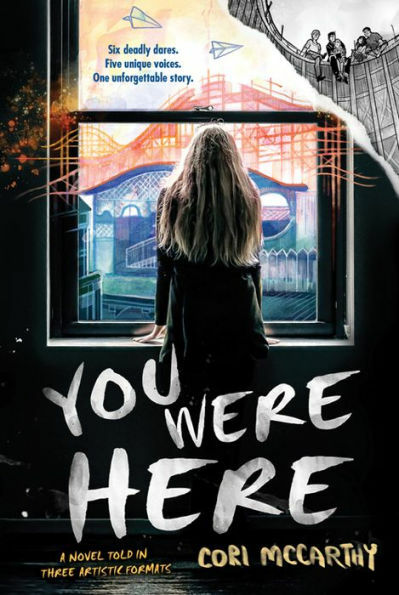 From the petrifying ruins of an insane asylum to the skeletal remains of the world's largest amusement park, You Were Here takes you on an unforgettable journey of friendship, heartbreak, and inevitable change. 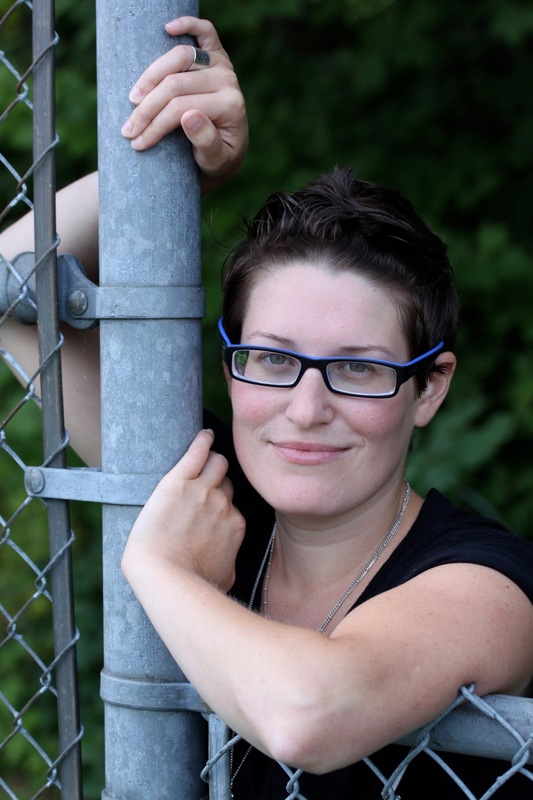 Thanks so much for sharing the excerpt. This sounds like a really fun read, and for some reason, I'm envisioning it as a great summer/beach read. Maybe I'm just dying to go to the beach, lol. I think so too and it's one I plan to read. It does sound like summer. I've been seeing a lot of buzz for this one. Nicely done! I love the sound of buzz. I think this is going to be a fun read. Both of us at Bookworms Corner Blog Spot love the sound of this book. That's great to hear! I think it's going to be a good read. Great review! I've added this to my wishlist. Well this sounds like an adorable book. I think so too and the cover is cute. What a fun post I absolutely love the cute cover as well! Thank you so much for sharing your awesome post. 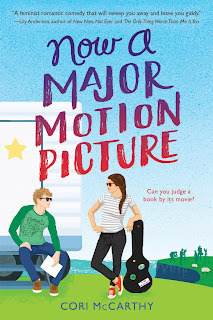 I saw this on Netgalley! This one is on my radar. Cool, it's sounds really good. I've seen a lot about this book on the net recently. Looks good. Great, I think it's getting some good buzz. Great review this looks like one I need to add to my poolside read for sure. I think it would make a great beach read. Love the sounds of this one. 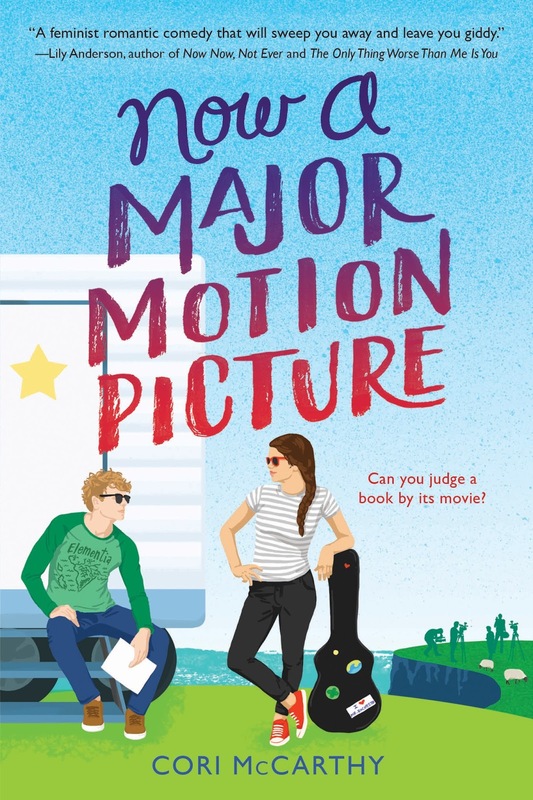 Cute cover, and I agree, it sounds like a great summer read. Adding to my tbr. I know think the cover is great and I like the feel of it. The excerpt was great. I so want to read this! Thanks, I hope you get the chance to read it soon.